Ron Kaplan, Au.D. 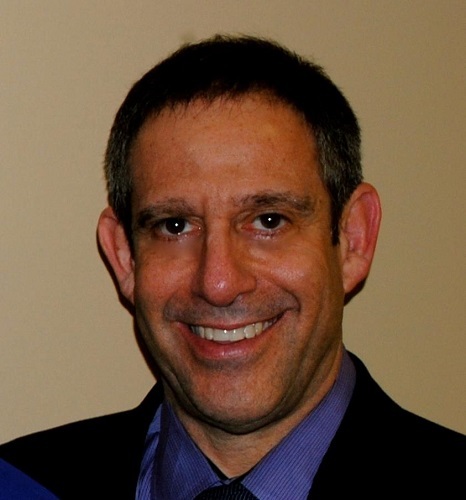 (Doctor of Audiology), owner and founder of The Kaplan Hearing Center, received his Master of Science in Audiology from Towson University and his Doctor of Audiology (clinical doctorate) from The Arizona School of Health Sciences. For more than 28 years, Dr. Kaplan has diagnosed and treated hearing impairments, concentrating on the individual needs of each of his patients. His audiology specialties include the evaluation and treatment of hearing loss and balance disorders. His interest in digital hearing aid technology dates back to the mid 1980’s at which time he was involved with the first company to manufacture and market a true digital hearing instrument. Presently, Dr. Kaplan serves on the Maryland Board of Examiners for Audiologists, Hearing Aid Dispensers, and Speech and Language Pathologists where he works tirelessly to promote the integrity of his chosen profession. He sees patients at The Kaplan Hearing Center’s Columbia office and at several senior living facilities in Baltimore and Howard County.